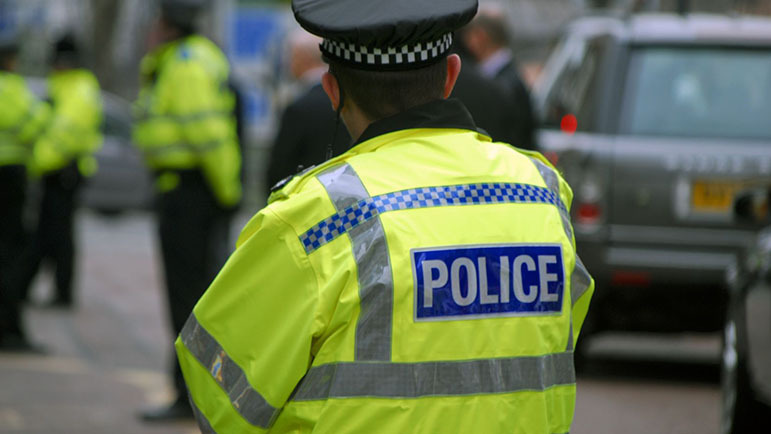 A WARWICK man has been arrested for a spate of offences across Warwick and Hatton. The 37 year-old man was arrested on Tuesday (May 9) for offences including theft from vehicles, vehicle interference and fraud. He was identified by officers following an investigation into attacks on vehicles this March and April. The man has been charged and bailed until Monday May 22, when he will appear in before Leamington Magistrates Court.